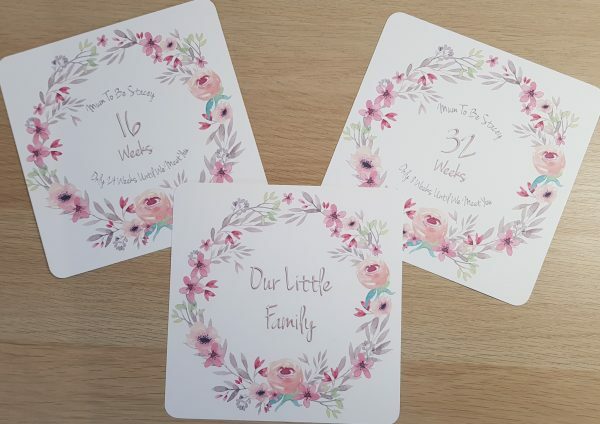 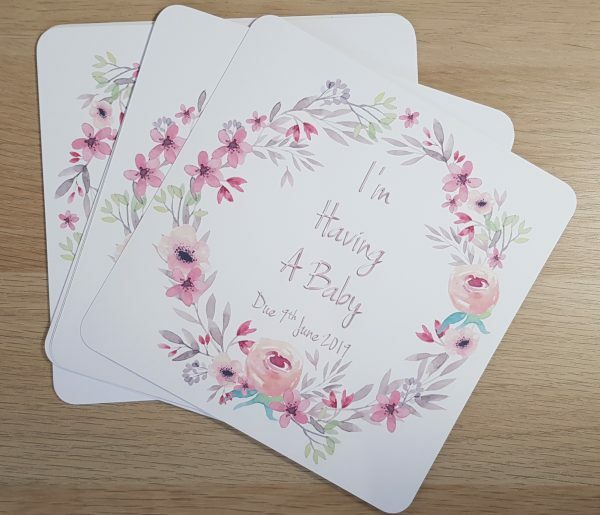 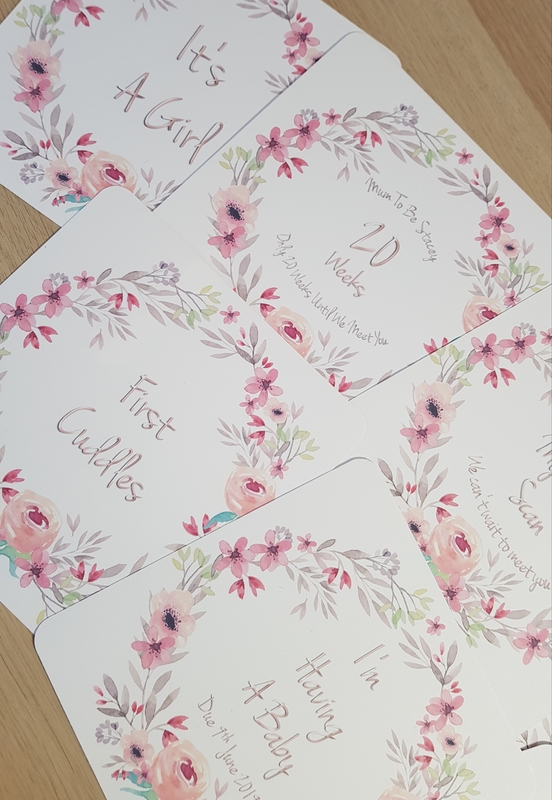 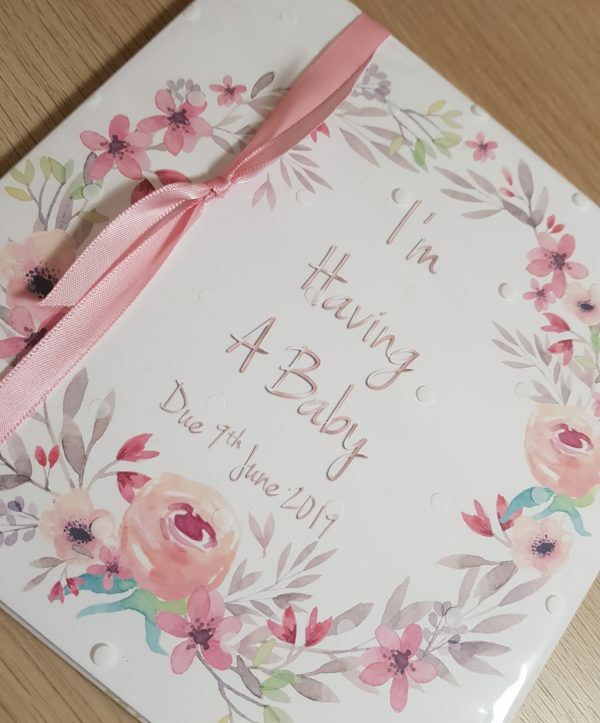 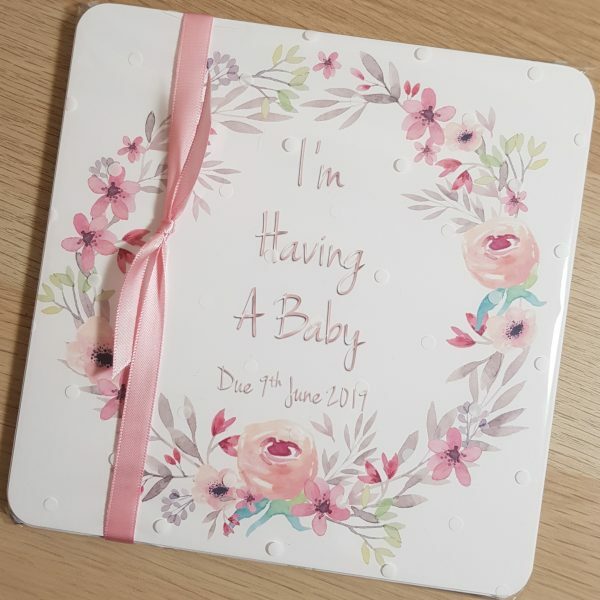 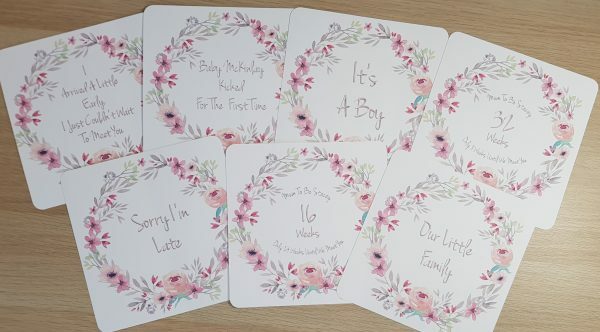 Beautiful milestone cards printed with a pretty watercolour floral design. 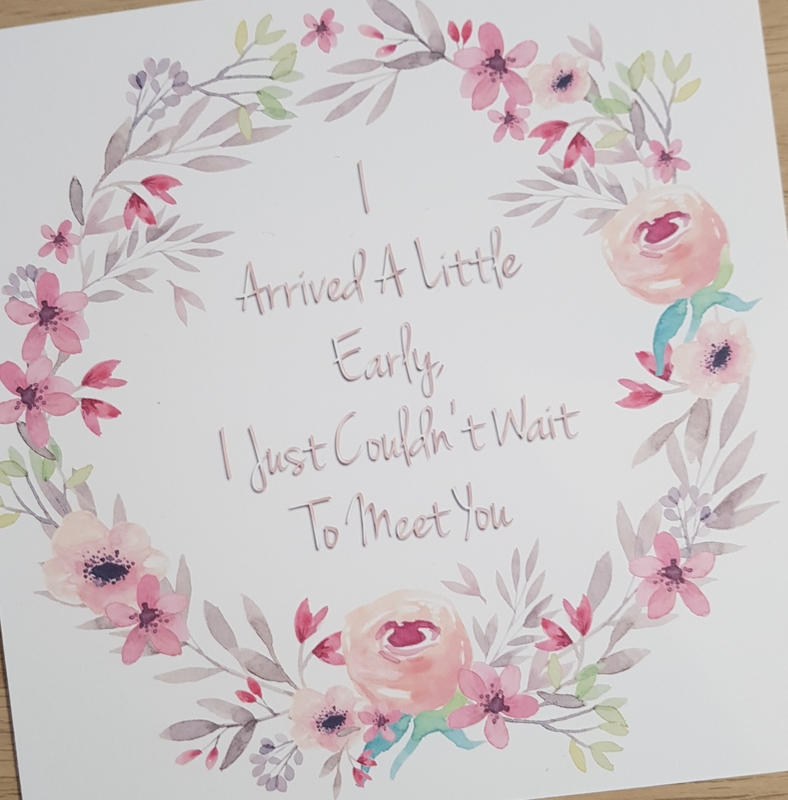 They are 7″x7″ approx in size and are made using 300gsm quaity card stock, they also have rounded corners for that softer look. 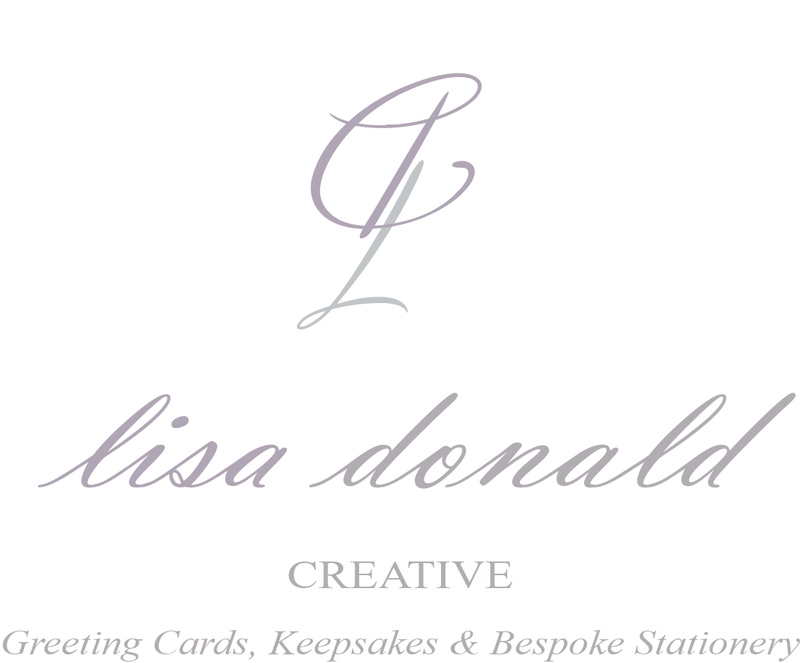 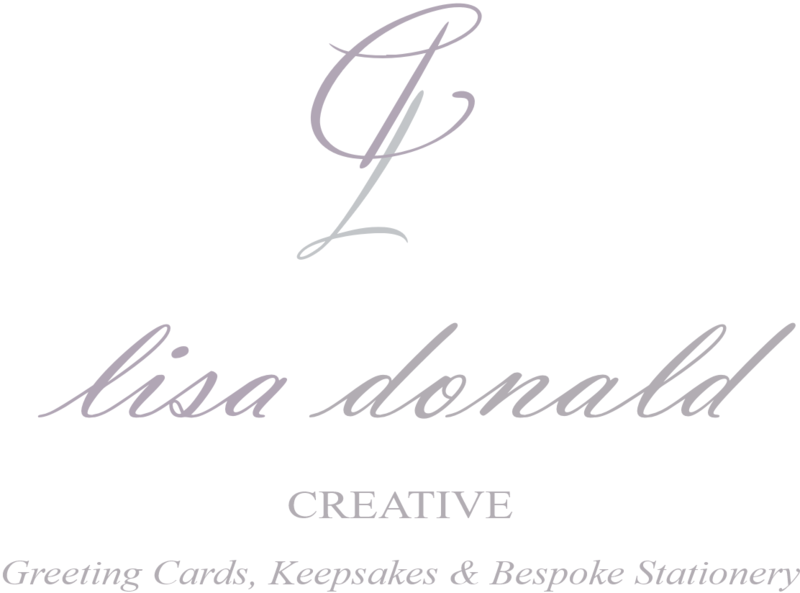 The packs will come gift wrapped in pretty cello and hand tied ribbon, s they are perfect to give as a gift too. 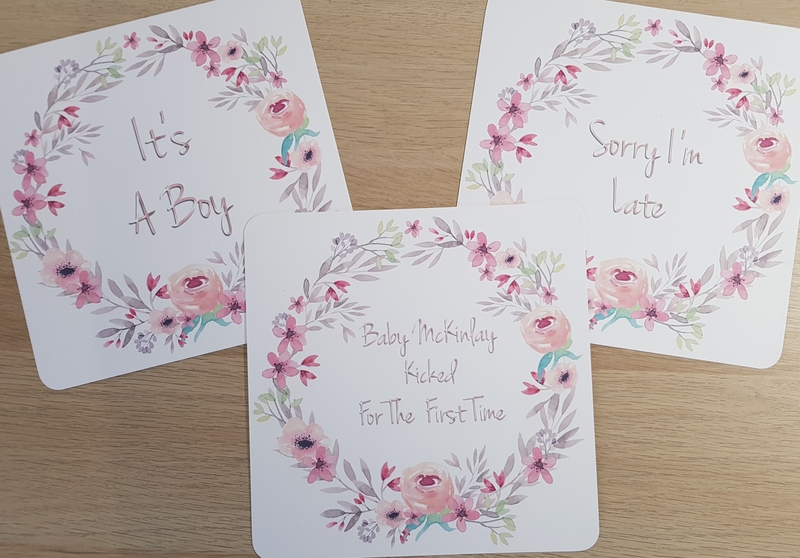 I will be making other designs too so if you would like a different design get in touch, I can usually oblige with most design requests.